I read this article and found it very interesting, thought it might be something for you. 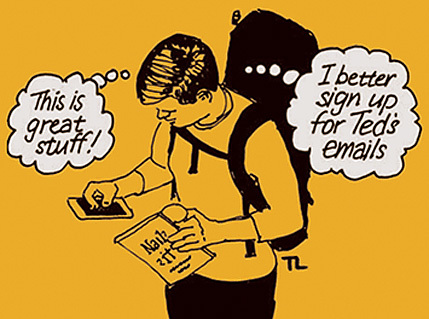 The article is called Ted featured on Marketing NW and is located at https://tedleonhardt.com/news/ted-featured-marketing-nw/. I read this article and found it very interesting, thought it might be something for you. 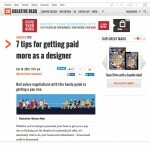 The article is called Freelance 101: Webinar with General Assembly and Freelancers Union and is located at https://tedleonhardt.com/news/freelance-101-webinar-general-assembly-freelancers-union/. 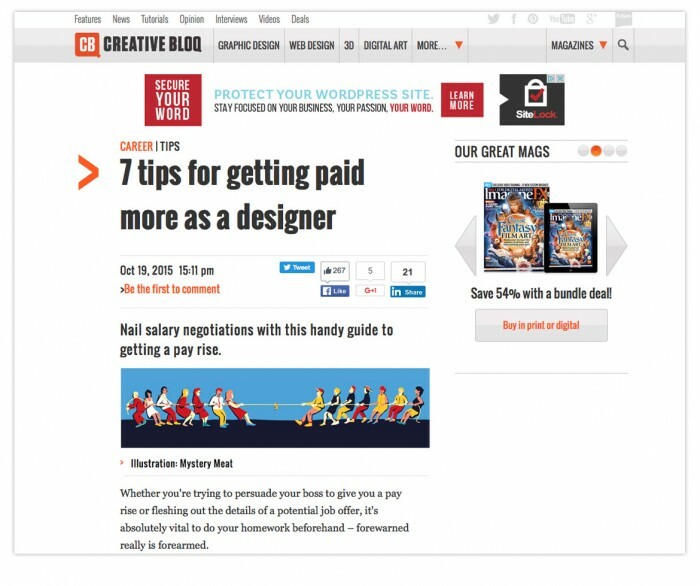 Ted returned to HOW Design with a piece for freelancers on recognizing the warning signs and how to correct course with unhappy clients. I read this article and found it very interesting, thought it might be something for you. 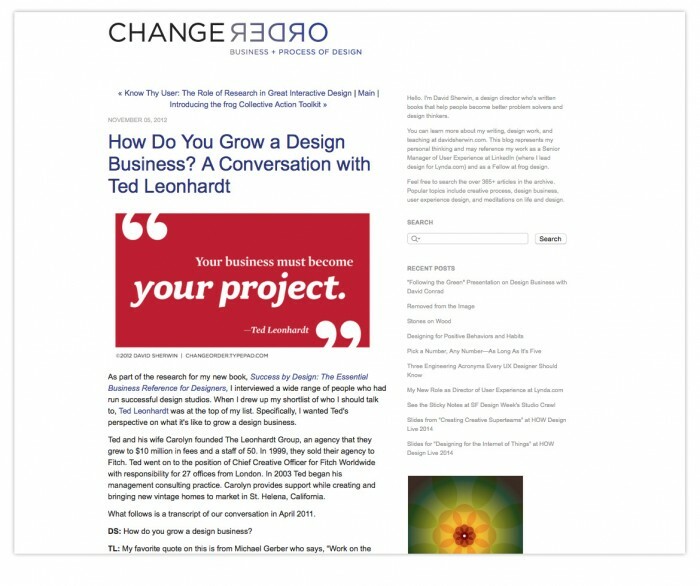 The article is called Ted Featured on HOW Design and is located at https://tedleonhardt.com/news/ted-featured-design/. 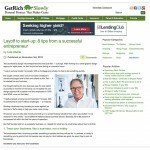 Career site Monster.com sought out Ted's advice for salary negotiation. I read this article and found it very interesting, thought it might be something for you. 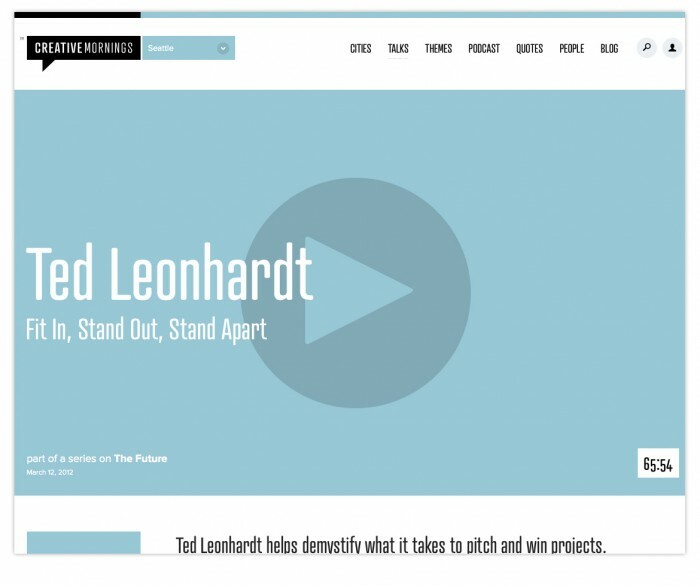 The article is called Ted Featured on Monster.com and is located at https://tedleonhardt.com/news/ted-featured-monster/. I read this article and found it very interesting, thought it might be something for you. The article is called Arcade Magazine Interview and is located at https://tedleonhardt.com/news/arcade-magazine-interview/. 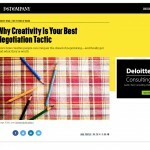 Here's how creative people can get over the dread of negotiation — and finally get paid what they're worth. I read this article and found it very interesting, thought it might be something for you. 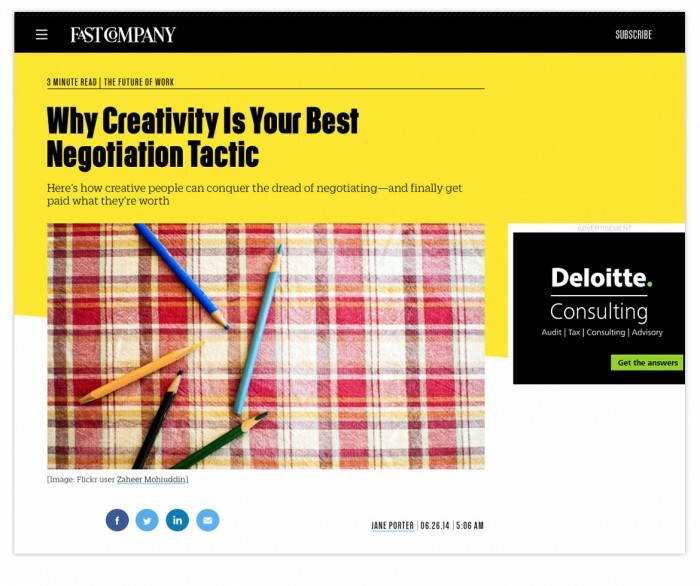 The article is called Ted featured on Fast Company: “Why Creativity Is Your Best Negotiation Tactic” and is located at https://tedleonhardt.com/news/ted-featured-fast-company-creativity-best-negotiation-tactic/. Ted spoke at this month’s Creative Mornings — Seattle. If you missed it, you can check out the video replay on their website. I read this article and found it very interesting, thought it might be something for you. 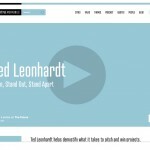 The article is called Ted speaks at Creative Mornings – Seattle and is located at https://tedleonhardt.com/news/ted-speaks-creative-mornings-seattle/. I read this article and found it very interesting, thought it might be something for you. 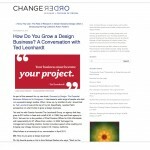 The article is called David Sherwin’s Change Order Interviews Ted on Building a Design Business and is located at https://tedleonhardt.com/news/david-sherwins-change-order-interviews-ted-building-design-business/. I read this article and found it very interesting, thought it might be something for you. 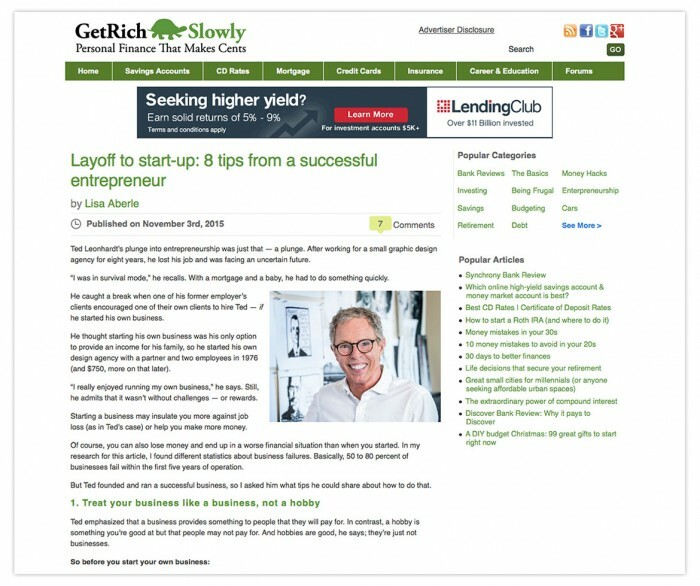 The article is called Layoff to Start-up: 8 Tips from a Successful Entrepreneur and is located at https://tedleonhardt.com/news/layoff-start-8-tips-successful-entrepreneur/.